I think one of my most biggest compliments are when I receive a request for a booking from a client that has been with me for many years, have done various shoots with me, and keeps coming back. I appreciate that so sincerely, and many of these clients don’t even stay close, but still they are willing to drive through for me, and the thing I have to offer to them visually is exactly what they want. This incredible woman, is one such client. She keeps on booking with me, and coming back, and I can’t thank her enough for her trust in me, and the amazing client she keeps on being. My studio feels like a safe place, emotionally and physically for me and my clients to enjoy their time with me, knowing their visual product will be of amazing quality. Life has a way of happening, no matter what we might be planning, so arranging and scheduling for shoots – always means there is no better time than now to do it. The boudoir shoot can be done for various reasons – either as a wedding gift for a husband-to-be, of for yourself just to remind yourself of your feminine beauty and your amazing power as a woman…to entice and to rule. I’ve been doing boudoir for close to a decade, and it still stays a favourite shoot. Being a proud Pretoria resident, I’ve loved doing Boudoir Photography in Pretoria shoots for clients here. This lovely woman though, came all the way from benoni for me, and it makes me proud and happy to know my clients see value in what they get. 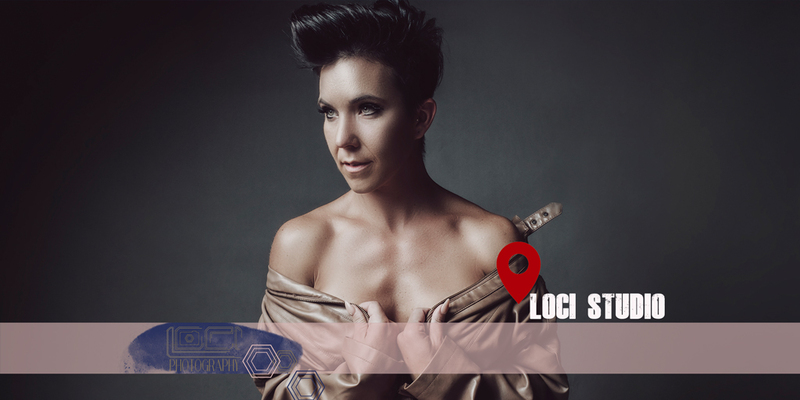 Loci photography offers a range of additional products, printed professionally. You can choose to have a lovely book or canvas, or print done for your walls, or for you as a keepsake of your shoot. This shoot will make for a moment you won’t forget, and something you’ll think back on fondly.